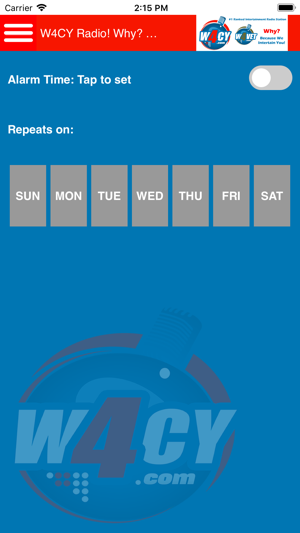 Listen to W4CY Radio, Talk 4 Media’s #1 ranked Eco-Friendly Global Internet Radio Station located in West Palm Beach, FL having a relationship with iHeartRadio, Spotify, and almost 40 other outlets with a variety of topics such as talk, entertainment, comedy, music & just plain fun with listeners in all 206 countries & US States. 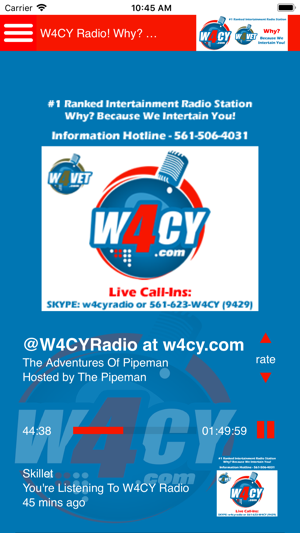 Listen on the app or at www.w4cy.com for your chance to WIN Exciting Prizes & Giveaways. Promote and broadcast your live event. Call 561-506-4031 for more information. 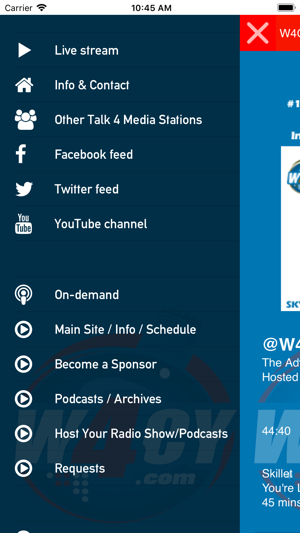 All Podcasts & Archives are available at Talk 4 Podcasting at www.talk4podcasting.com as well as iHeartRadio, Spotify, and almost 40 other outlets. Our mission is to create positive change throughout the world. Won’t you join us on a Journey to Success, Freedom, and Happiness. W4CY Radio! Why? Because We Intertain You! What a great variety of topics, entertainment and music. I listen all day and never get bored.